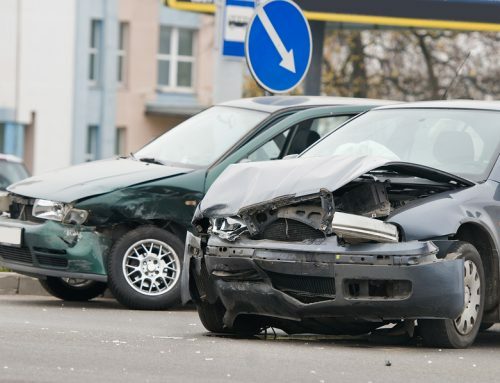 If you have recently been involved in a wreck and need a tow from the scene or need to get your car, truck, or SUV repaired, then Complete Automotive is the place for you. We offer 24 hour towing near Baton Rouge to our location in Zachary and once there we can perform the necessary repairs to get your vehicle running like new! So if you are looking for top of the line collisions center, service station, or towing service, then give Complete Automotive a call and we will get your vehicle back to working order in no time. At Complete Automotive, we have taken the necessary steps in order to become an elite Assured Performance Certified Collision Center. In order to achieve this certification, we have had to maintain the proper facilities, equipment, training, make sure that the strict OE repair standards are met. 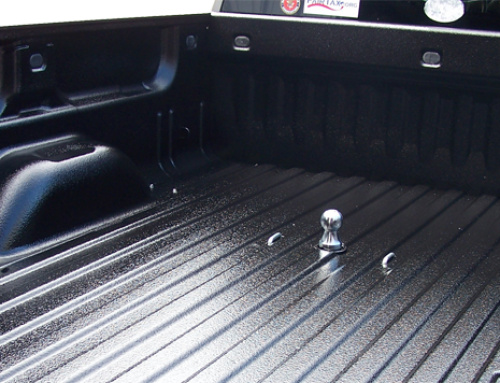 So you can trust any work performed at Complete Automotive. We also offer 24 hour towing near Baton Rouge, and it is free to you if you allow Complete Automotive to perform the necessary repairs to your vehicle. So if you are ever in a wreck in the Baton Rouge, Louisiana area, be sure to give Complete Automotive a call. Not only is Complete Automotive a state of the art collision center, but we can also perform the necessary routine maintenance and repairs that will keep your car around for the long haul. We are able to perform tons of different services here at Complete Automotive like oil changes, engine diagnostics, air conditioning repairs, and a whole lot more! We have all the state of the art equipment necessary to get all routine maintenance or repairs your vehicle might need done right. 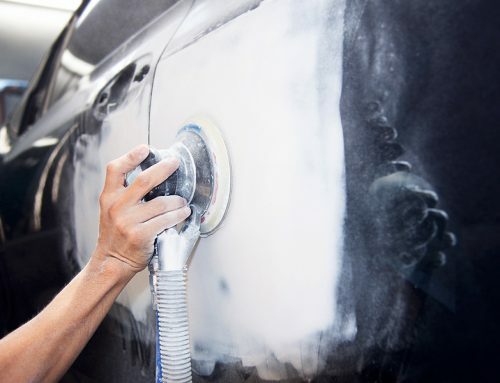 It is important to have routine maintenance performed on your car, truck, or SUV, you will be able to not only prolong the life of your vehicle but also save yourself money on costly repairs down the road. So bring your vehicle by today and let our highly skilled staff get the job done right. Give Us a Call for 24-Hour Towing Near Baton Rouge Today! 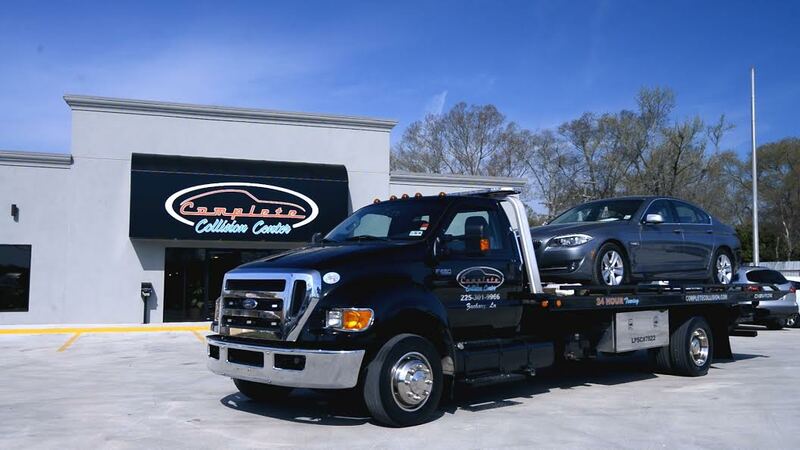 Whether you have just gotten in a collision and need to use our 24 Hour towing near Baton Rouge, or just need a simple oil change, our team at Complete Automotive will help you with all of your automotive needs. 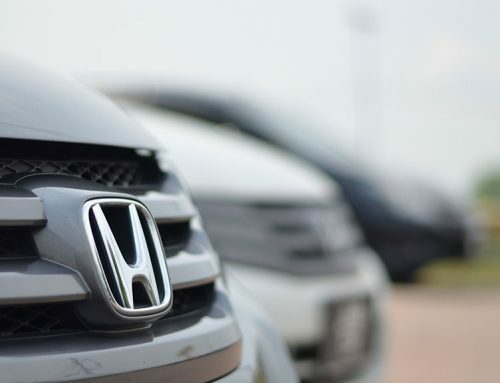 So bring your car, truck, or SUV by today and let our highly skilled technicians get the job done right!